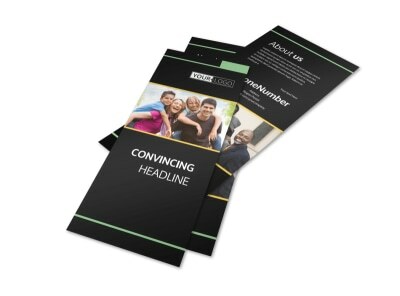 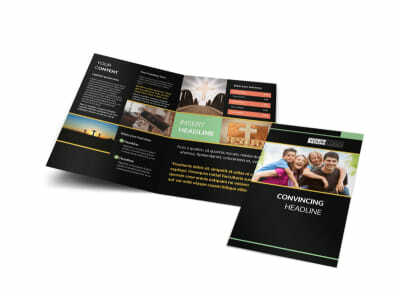 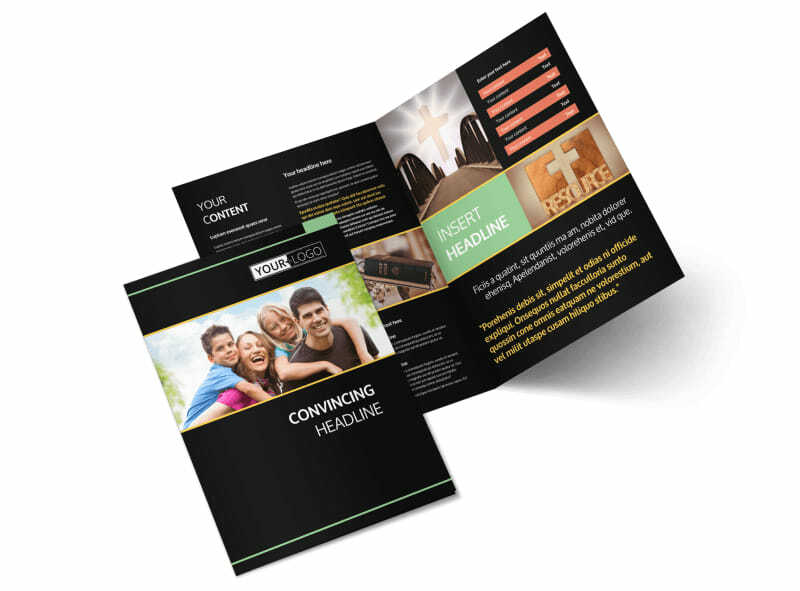 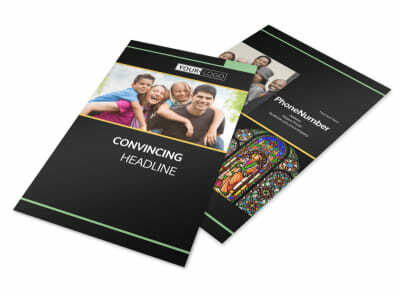 Customize our Christian Church Brochure Template and more! 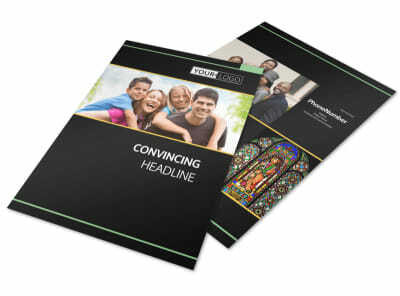 Expand your flock by showing locals what your church has to offer with customized Christian church brochures. 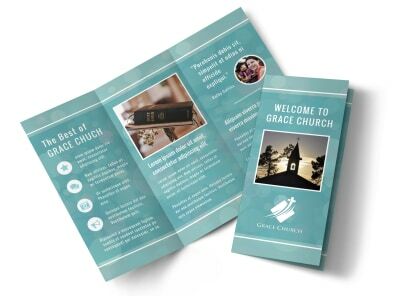 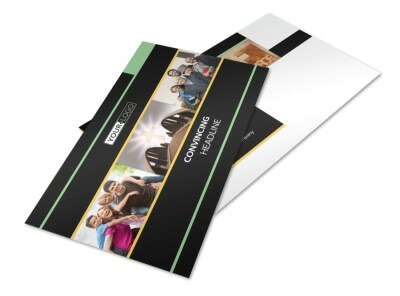 Design your brochure from the ground up using our templates and editor; add photos of your facilities, introduce your ministerial staff, highlight your youth group or ladies' auxiliary, and provide a rundown of service times with a warm invite. 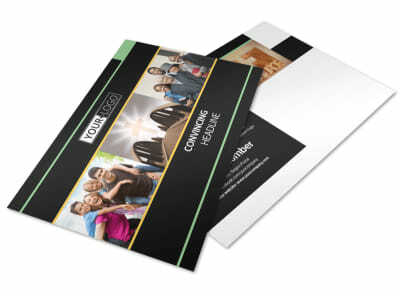 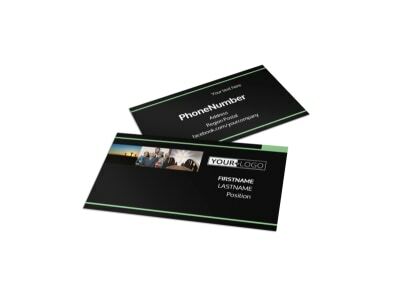 Print your finished design using your own equipment, or trust us to finish the job for you with brochures printed on high-quality paper stock.